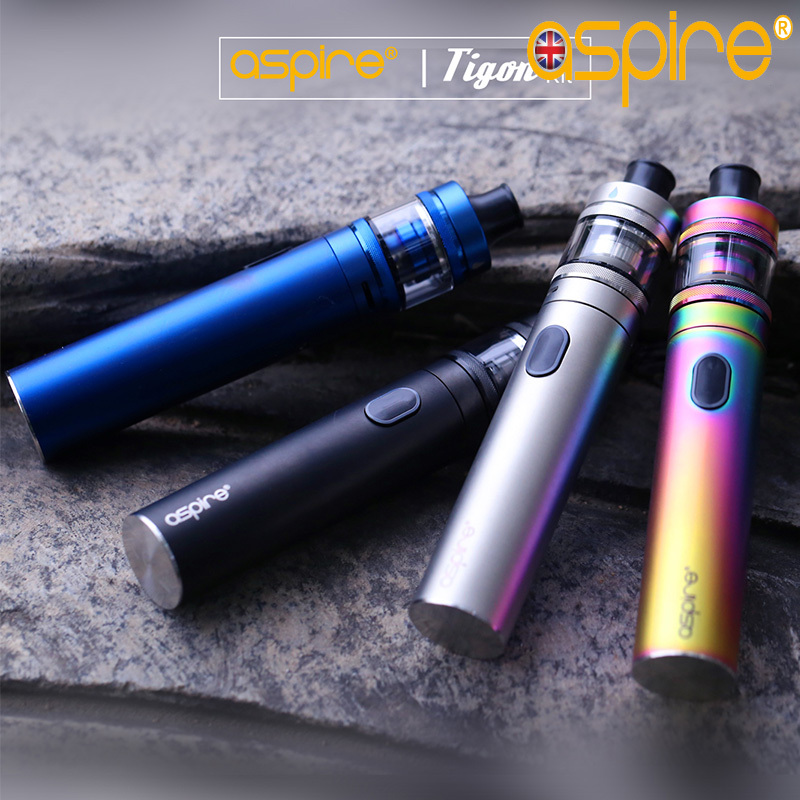 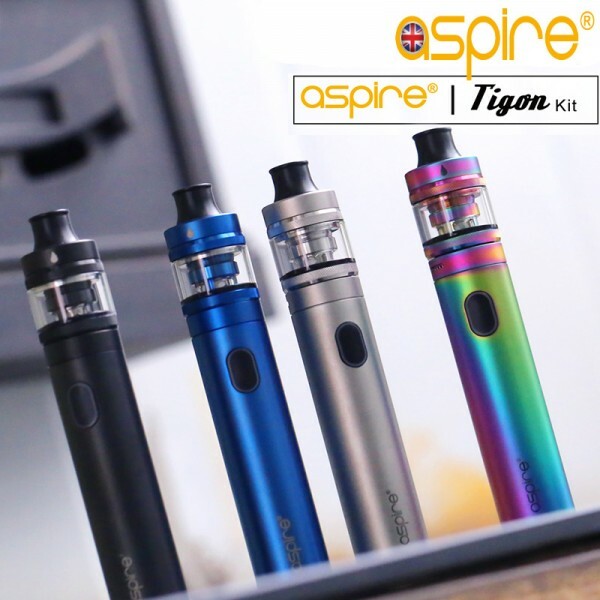 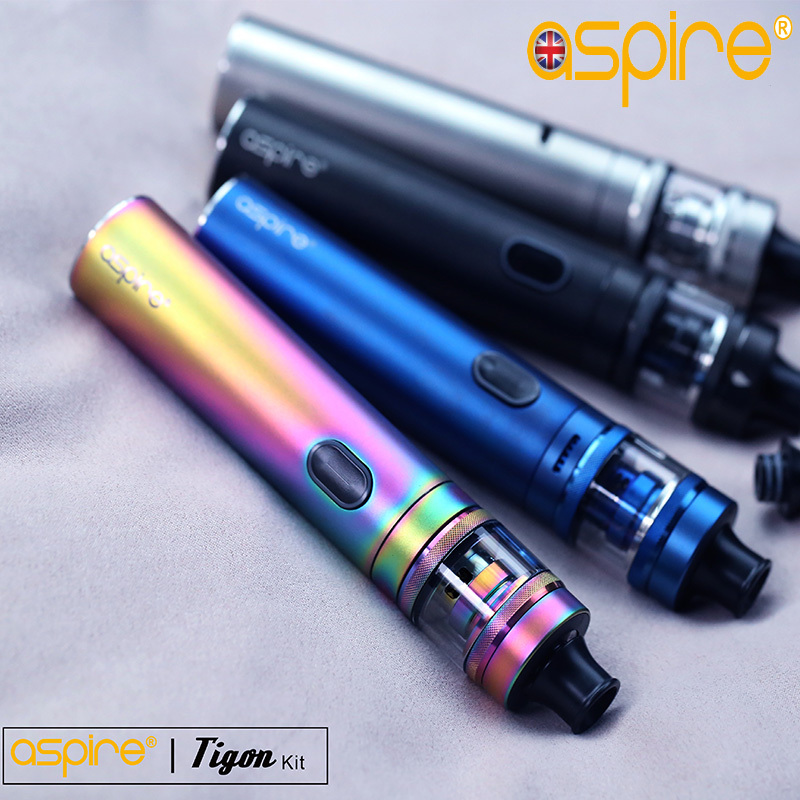 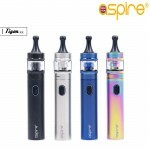 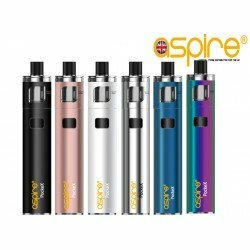 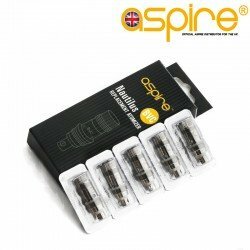 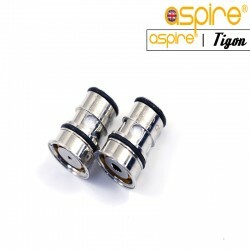 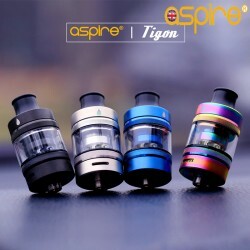 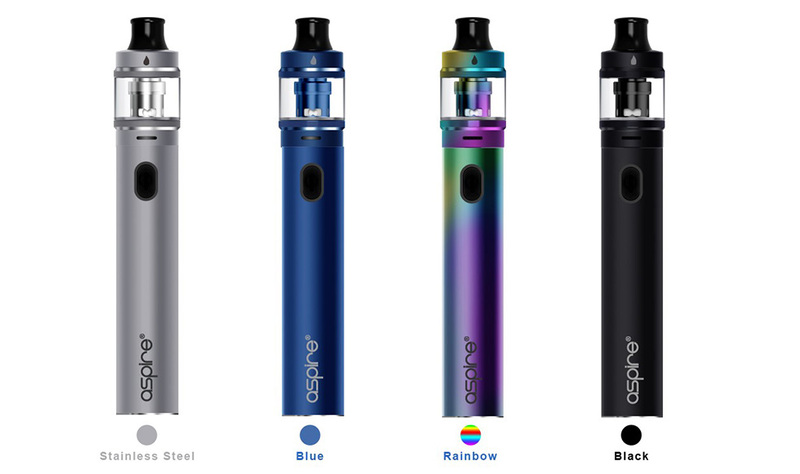 Presenting the all new Aspire Tigon Kit in stock right now at the Official Aspire UK warehouse. The Tigon Kit is a revolutionary pen style device that caters for MTL users and those progressing into Sub Ohm Vaping. 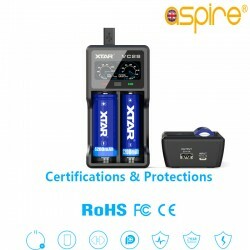 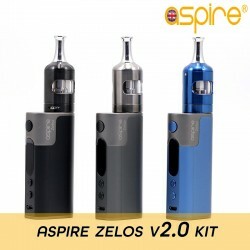 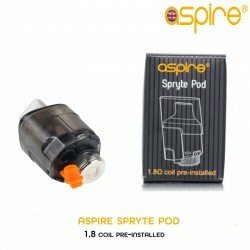 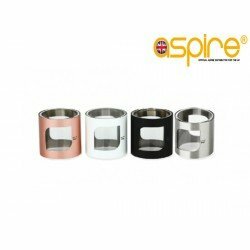 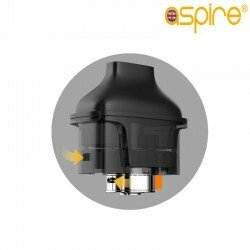 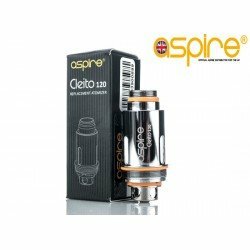 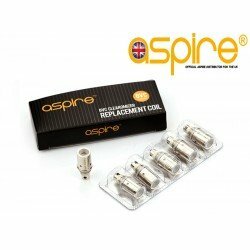 Perfect for those whom are quitting tobacco for the first time and those whom are ready for an upgrade on their current device. 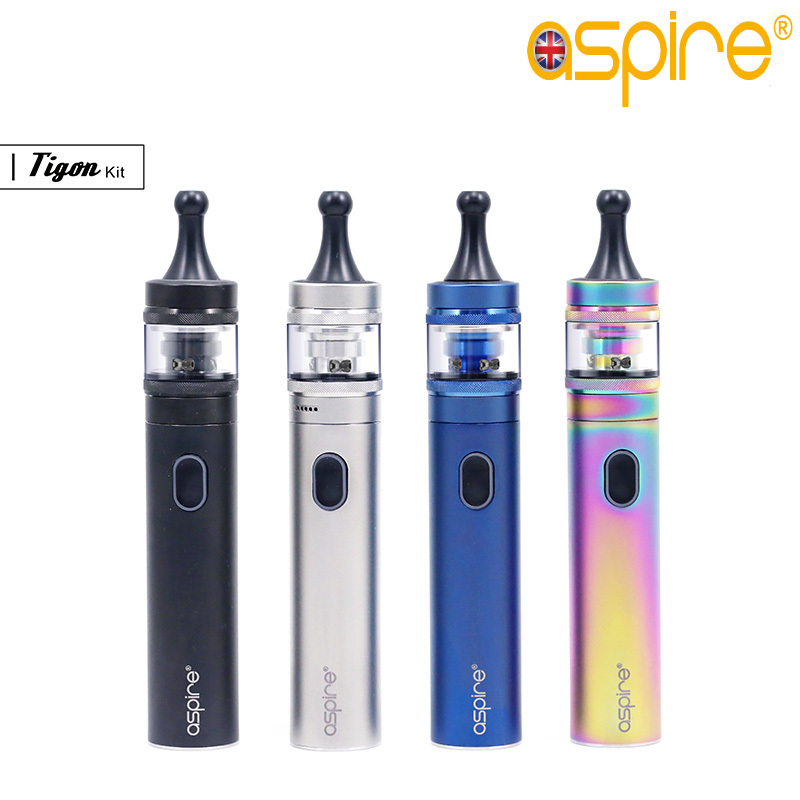 Lets take a look at the features on this device.